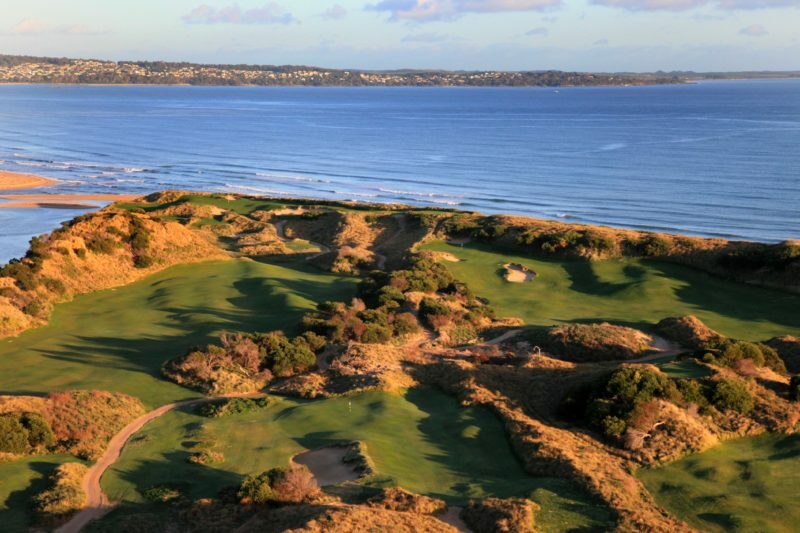 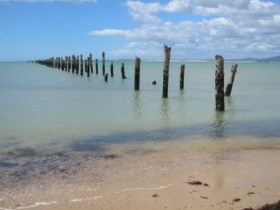 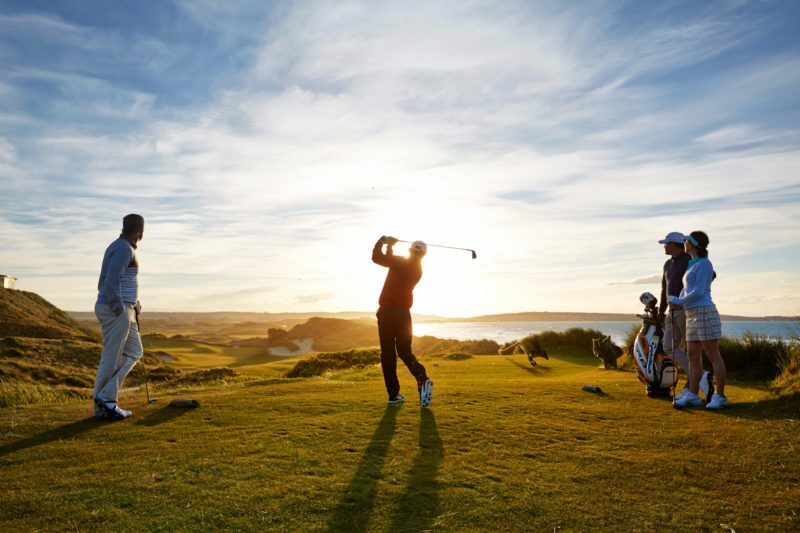 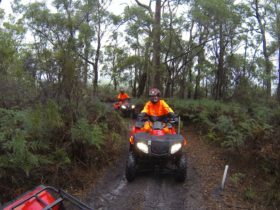 Barnbougle Lost Farm is the second of the two World Top 25 Golf Courses at the Barnbougle Golf Resort. 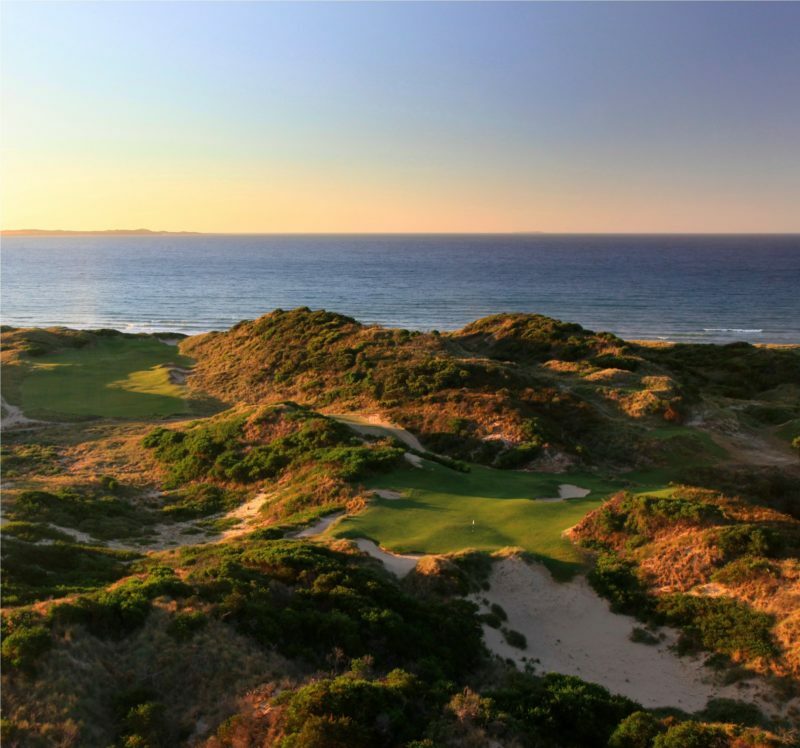 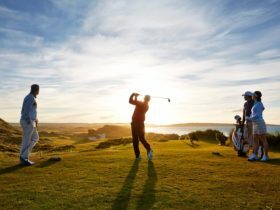 Designed by world renown US golf architect duo Coore and Crenshaw, Lost Farm is located on the ocean dunes adjacent to the Barnbougle Dunes Course. 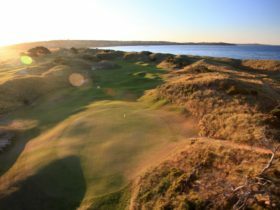 Opened for play in December 2010, Barnbougle Lost Farm is currently rated #3 golf course in Australia and #23 in the world.